The Millennial Jeepney is an upgraded and modernized version of the traditional jeepneys we still use as of today. It operates based on the Department of Transportation’s (DOTr) PUV Modernization program, which was first launched in 2017 to aid commuters in a more comfortable public transport travel. 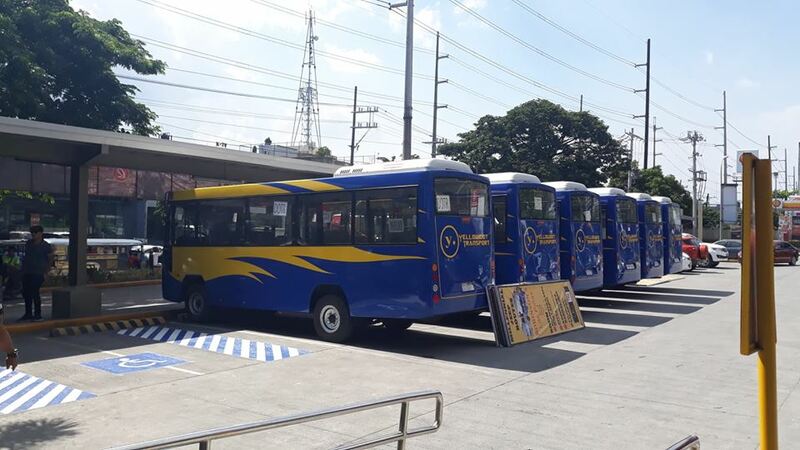 The modern jeepneys carried out 15 units for each developmental routes starting from Robinsons Place Las Piñas to Calamba, Laguna, with drop off points in Robinsons Easy Mart Alima Bacoor via Molino road, PITEX via Alabang-Zapote road, Robinsons Dasmariñas via Daang Hari road, and Robinsons Dasmariñas to PITEX. Its terminal operates daily from 5:00 a.m. until 10:00 p.m., with a minimum fare of Php 12. Aiming to eventually replace the old jeepneys in the country, the bus type jeepneys are equipped with features to ensure the comfort and safety of the passengers, such as air-conditioning system, onboard Wi-fi and GPS, CCTV cameras, side door entry, and an electronic ticketing system wherein passengers can have cashless transactions through a Tap to Pay payment system. 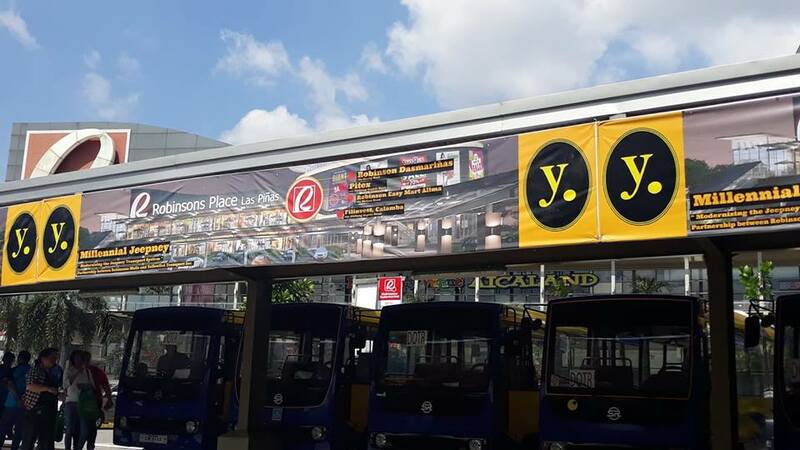 All units will be driven by highly-trained drivers from Yellowdot Transport, and stewards will be designated per vehicle to assist customers in their travel. With a dimension larger than the traditional jeepneys, it can accommodate a seating capacity of 23 seats and 10 standing passengers. This project aims to further expand the continuously growing modernized transport system in the country, which will provide a more convenient way of commuting for the public.